Xylitol poisoning can be fatal. It is one of the worst ingredients for dogs, outside grapes and raisins. Know the signs and symptoms, and be ready to act quickly should your dog accidentally gobble up desserts, gum (even left on the street), or sugar-free peanut butter. Most commonly used as a sugar substitute, xylitol also occurs naturally in berries, plums, mushrooms, and hardwood trees. Its use has been rising, along with the popularity of sugar-free and low-fat products. Everything from toothpaste to chewable vitamins contains xylitol these days, although gum and candy are the most common culprits. Even peanut butter, so beloved by pups, can have xylitol in it. Although harmless to humans (in moderation), xylitol is deadly to dogs. In all non-humans, xylitol stimulates the pancreas to produce large amounts of insulin. The relatively small size of pets means even a little xylitol has a disproportionate effect, absorbed rapidly into the bloodstream. As insulin rises, blood sugar drops dangerously into a hypoglycemic state. Diabetic pets may be particularly affected by xylitol toxicity, as they’re already hormonally imbalanced and prone to drops in blood sugar. 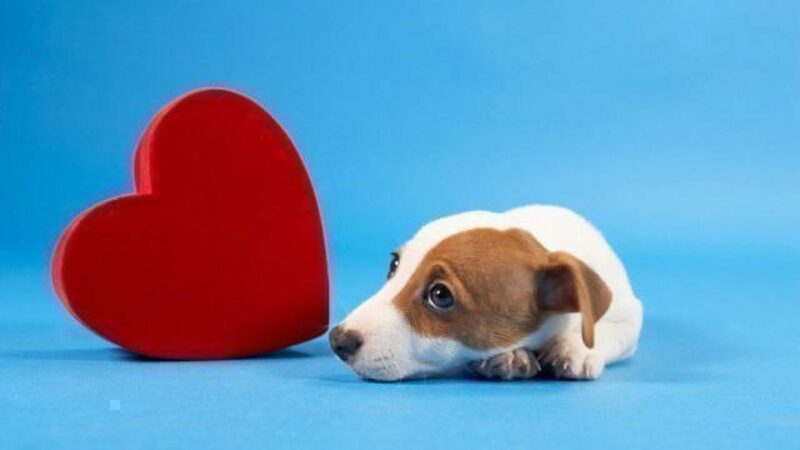 According to VCA Animal Hospitals, xylitol is 100 times more toxic to dogs than chocolate—as little as two pieces of gum can cause hypoglycemia, and ten leads to liver failure. Time is of the essence when treating xylitol toxicity in dogs! IV fluids and stabilizing medications improve a pet’s prognosis. If left untreated, a dog can slip into a coma and eventually die as a result of xylitol-induced hypoglycemia. Contact your veterinarian or a local emergency vet clinic, where a professional may instruct you to induce vomiting. Do not attempt this unless advised, as vomiting can worsen low blood sugar. The generality and vagueness of pet poisoning symptoms means vets have to make snap decisions about the course of treatment. Either way, there is no specific “antidote” for xylitol, only aggressive administration of IV fluids and supportive medications. Hospitalization will be required at least overnight, possibly longer if organ damage results. Prognosis is good for pets who seek treatment as soon as possible, but the situation becomes dire if internal bleeding arises. Keep pets’ paws off your snack stash! Store all dangerous human foods in sealed containers on a top shelf or install child locks for the ultimate in pet-proofing. If you suspect your pet has eaten anything containing xylitol, it’s always better to be safe than sorry: call your vet or visit the local clinic. 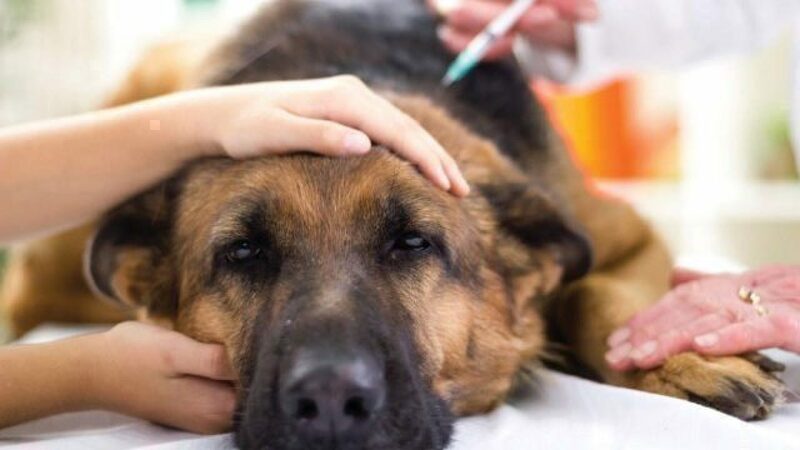 Emergency care for pet poisoning is pricey and can cost upwards of $1,000, which can be an additional stressor for pet parents during an already difficult time. 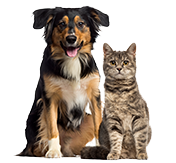 Pet insurance can help pay up to 90% of those vet bills; start by getting a free quote.